Let Me Feel (feat. 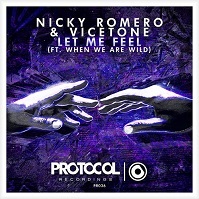 When We Are Wild) – Nicky Romero & Vicetone | Radio Music Factory – Dove Vuoi. Quando Vuoi.